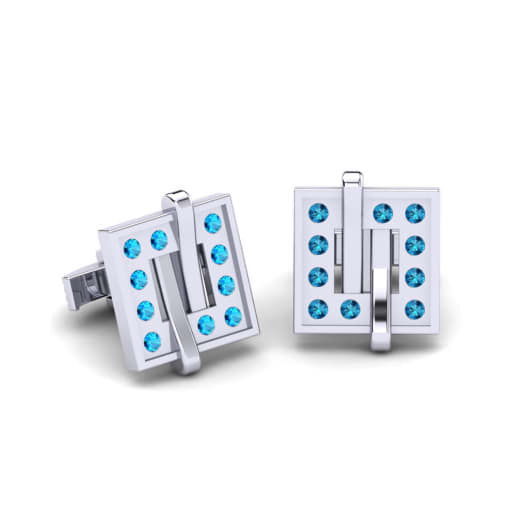 GLAMIRA provides only high quality gemstones and metals for creating its unique jewellery items. 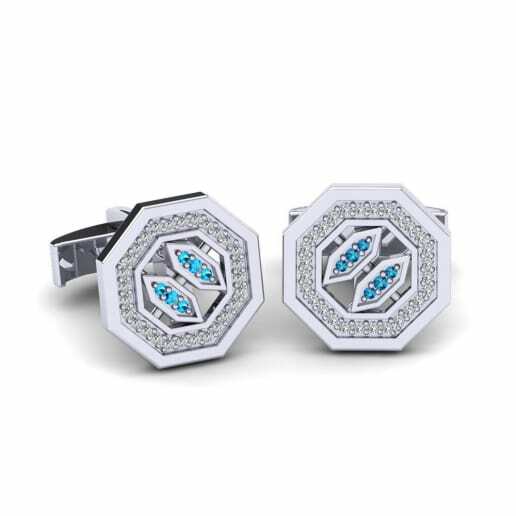 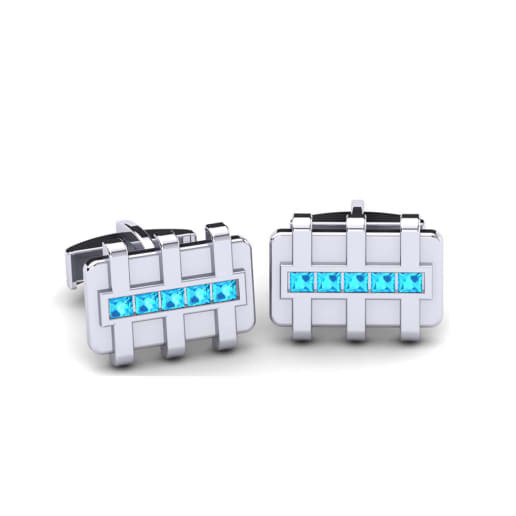 From the idea to the product, our professional craftsmen and designers work meticulously and the exclusive collection of blue topaz cufflinks is the exact result of this assiduous work. 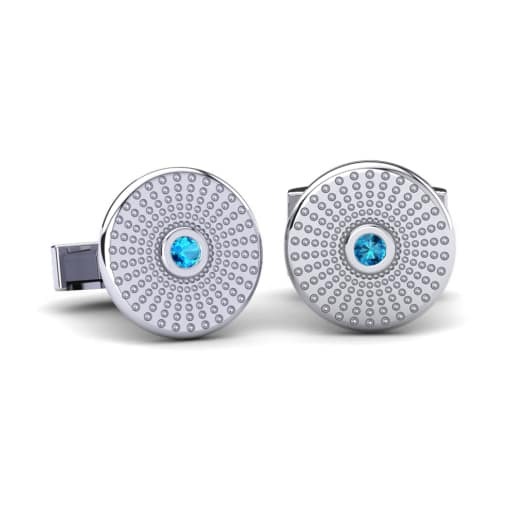 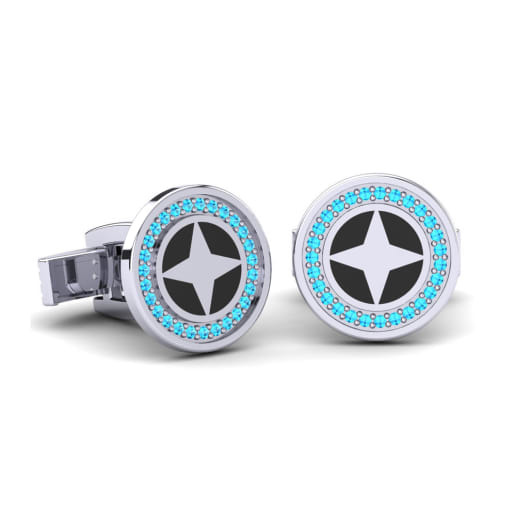 You can combine blue topaz with rose gold and create a pair of inimitable cufflinks which will fully reflect your position and attitude towards the perfect jewellery. 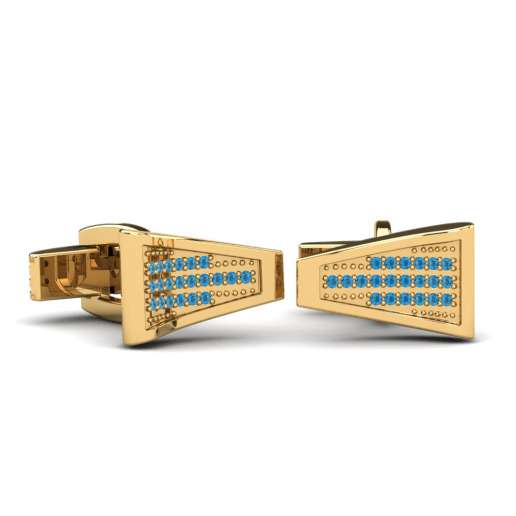 Visit GLAMIRA online store and become a jewellery connoisseur!